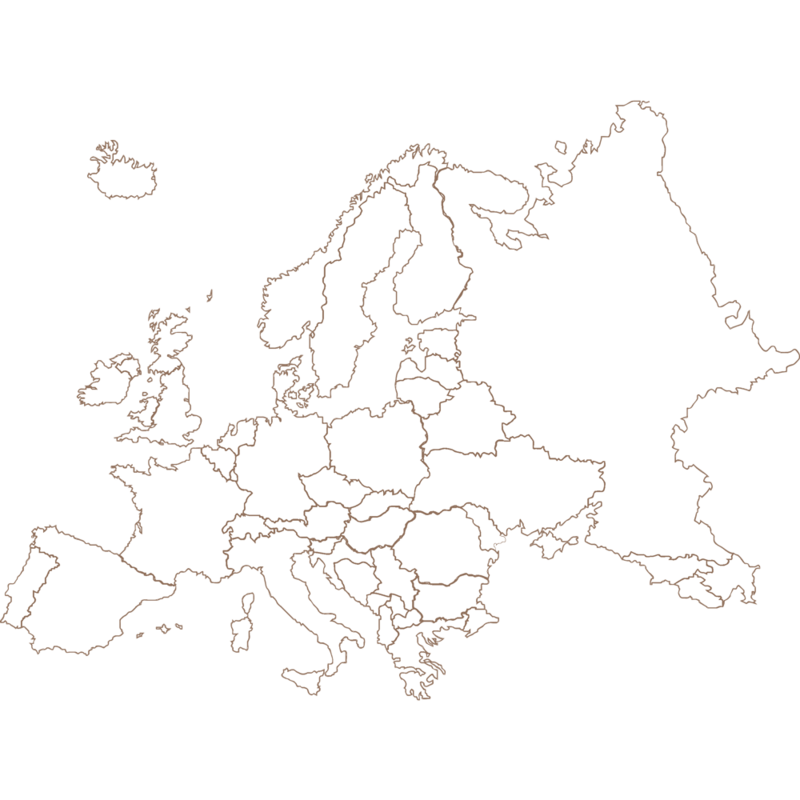 Europe is a continent with a large animal breeders community. Thanks to our years of breeding and trading varios animal species we have build a large network of breeders all over europe. We import animals from within the EU on a regular basis, some to export outside the EU and some for customers withing the netherlands or the EU. Because we have done this for a number of years we are able to locate good quality animals for a good price. Our company has specialized transport that is designed to ensure the health and comfort of the animals during transport. The focus of Masterbirds is the worldwide transport of live animals by air. 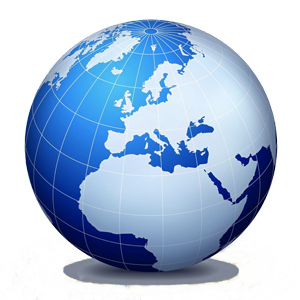 Our services include all necessary paperwork, transport to and from the airport and quarantine if required, for the US and Canada we can provide quarantine both import and export quarantine.